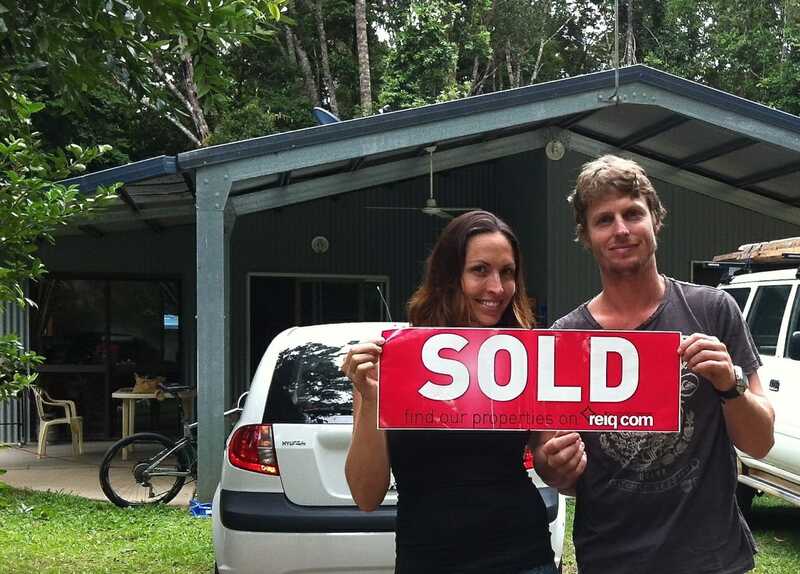 We are first time home buyers and had met lots of agents who wouldn’t get back to us or just didn’t care. Then we met Angela. Basically for us, Angela made the whole process simple and carefree. The best part of all was her honesty and professionalism prior to our signing the contract. There was never any pressure or hard sell, just good assistance and advice with lots of consideration for our needs and level of experience. We would absolutely recommend Angela to anyone interested in buying or selling property.